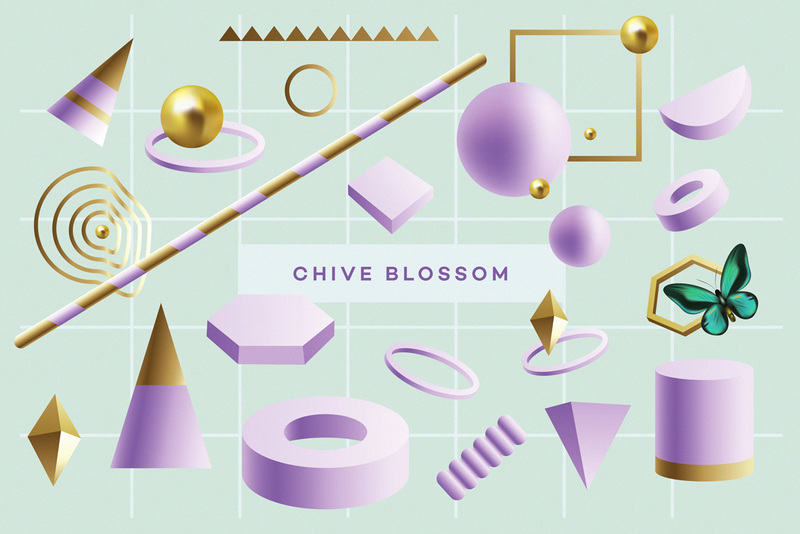 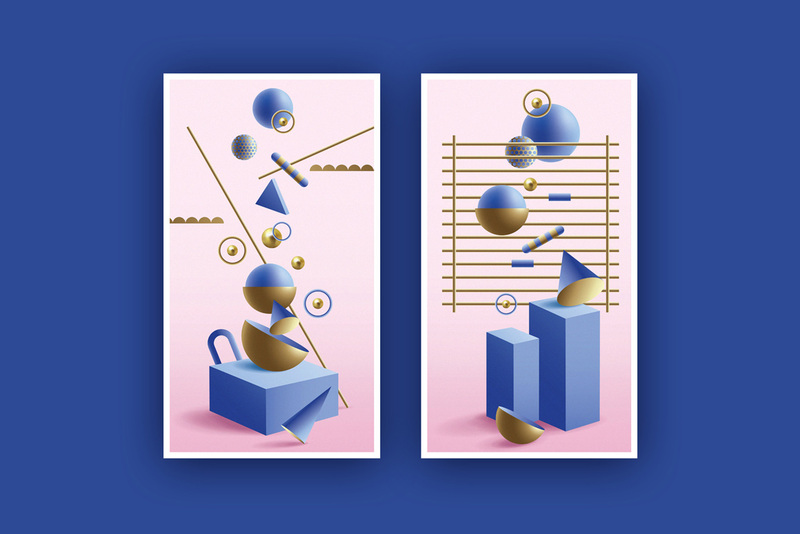 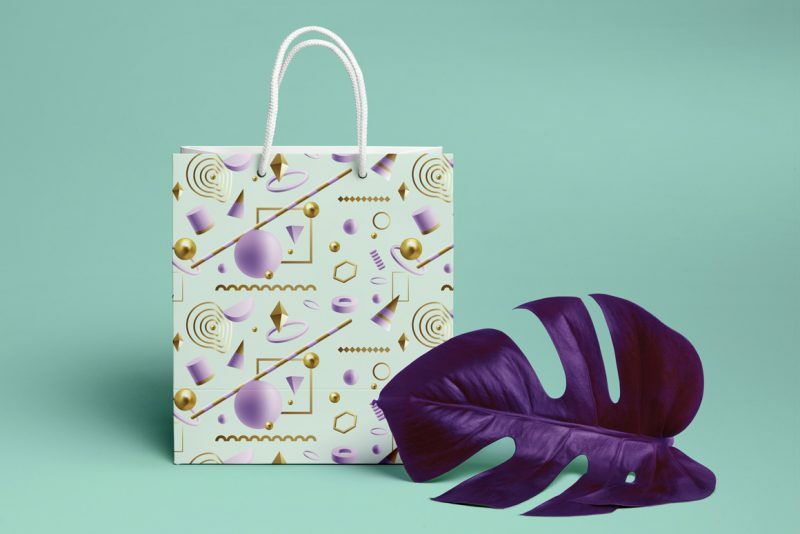 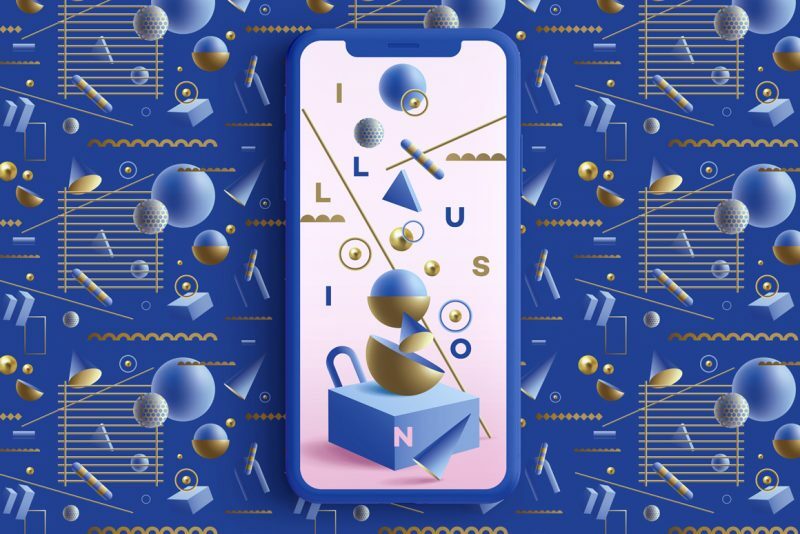 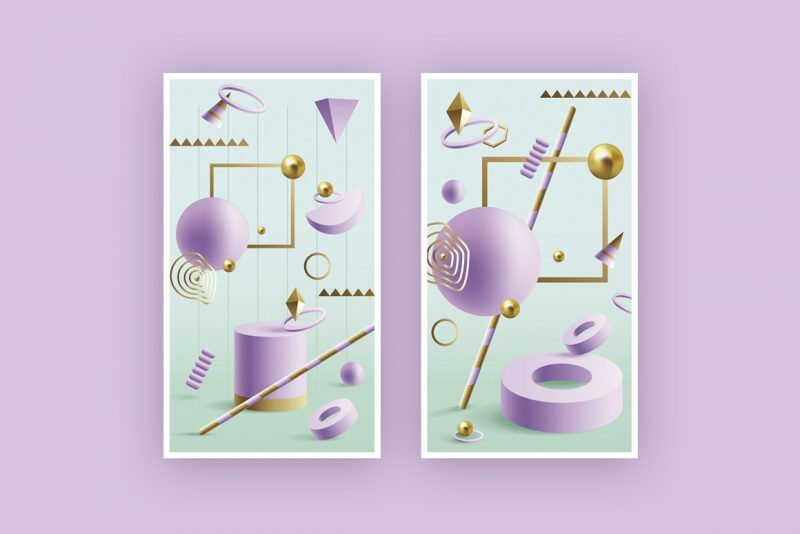 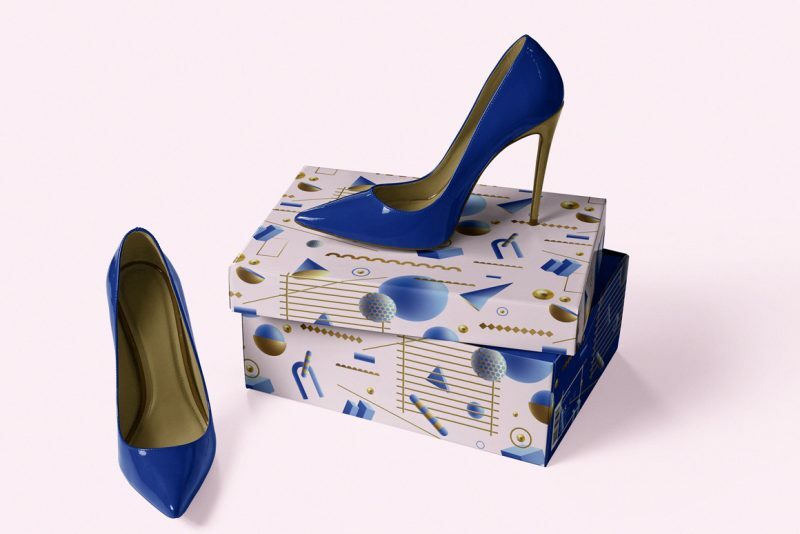 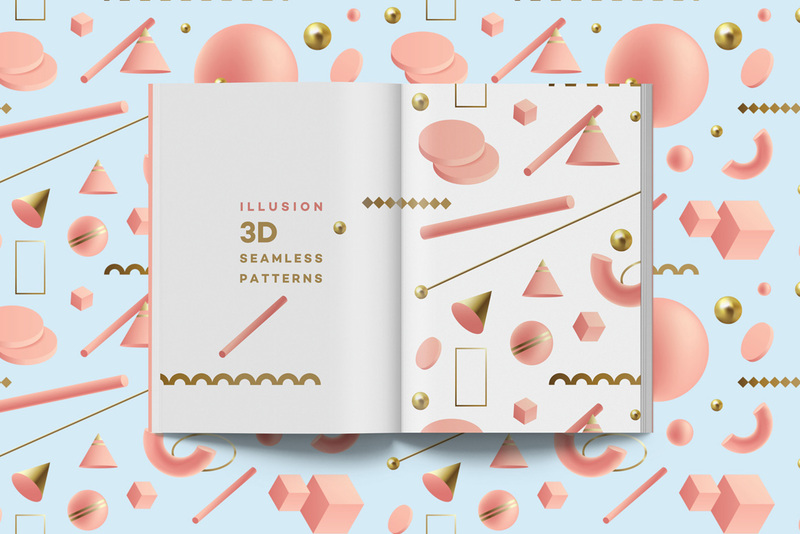 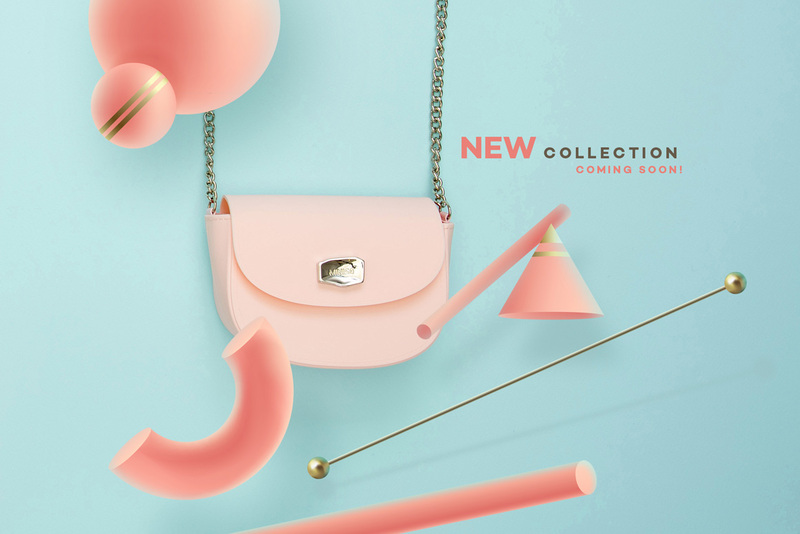 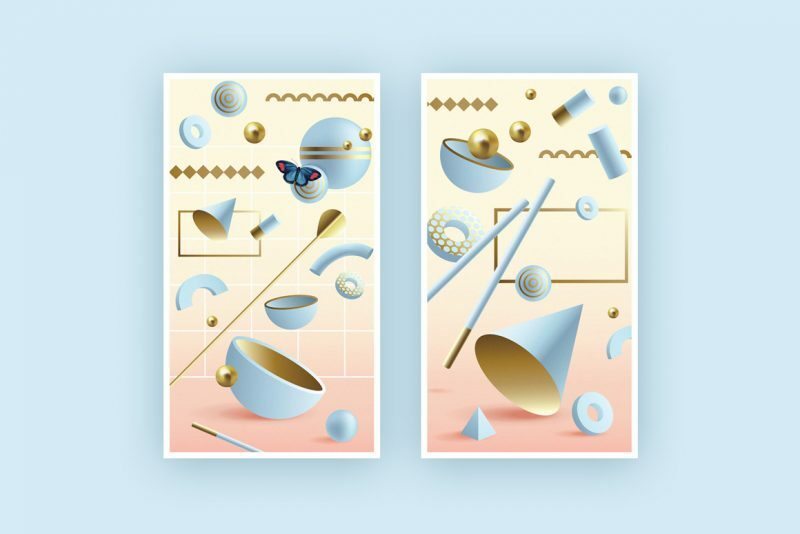 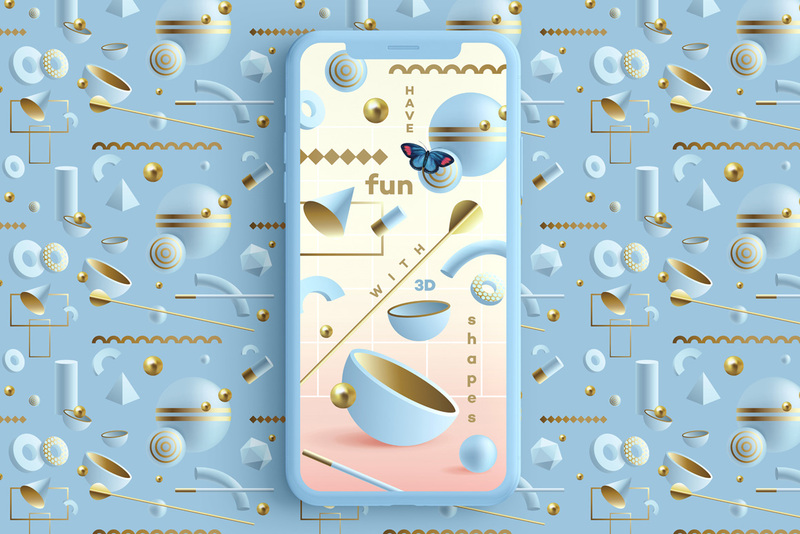 Illusion- 3D Geometric Objects Collection will bring a little bit of magic into your designs! 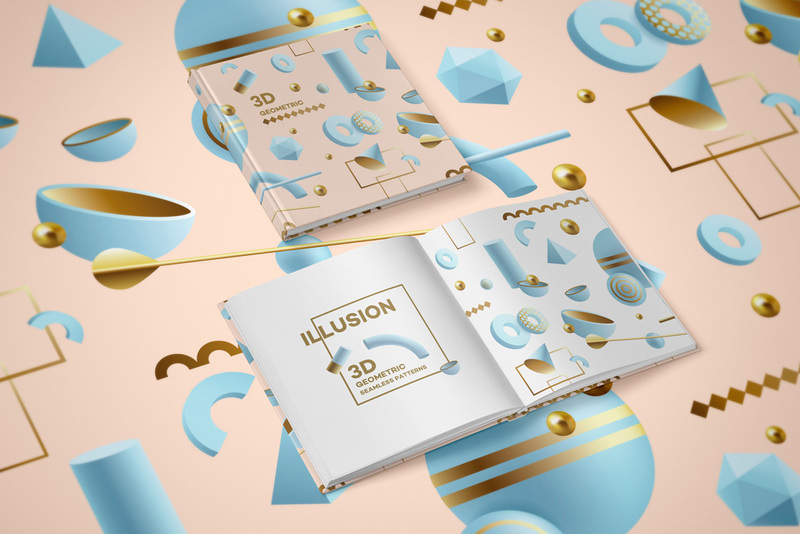 3D renderings are amazing way to create modern layouts for your design projects that will speak to younger audience. 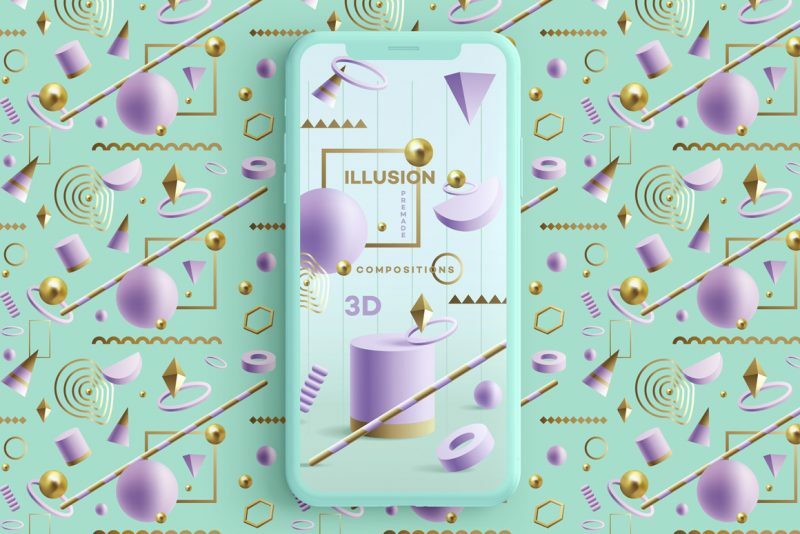 3D geometry is not the only trend that is going around these days. 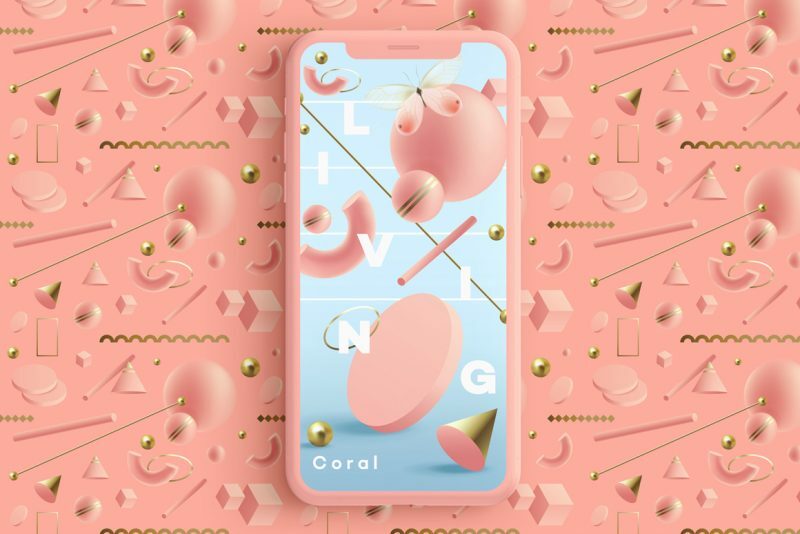 You can also see the rise of the Living Coral, Pantone`s color of the 2019 year. 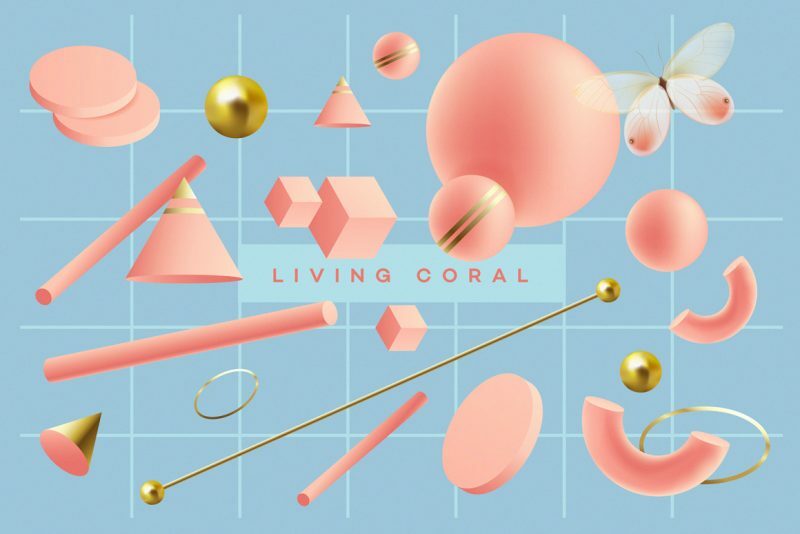 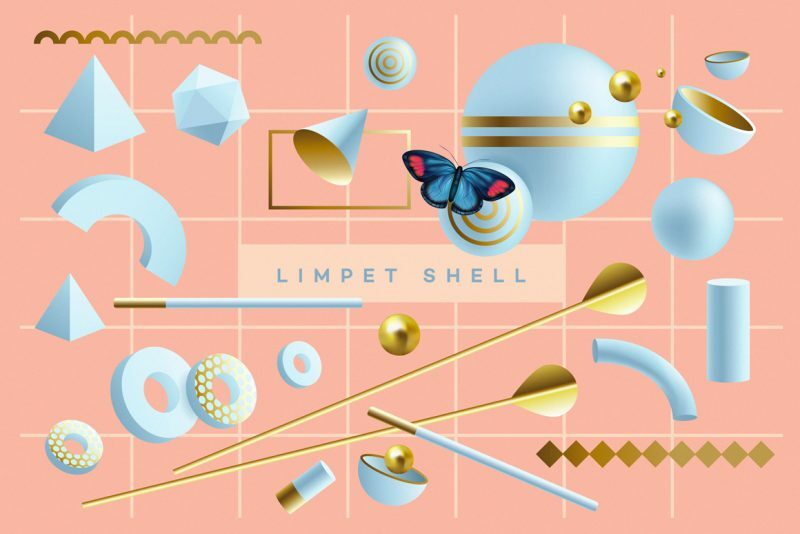 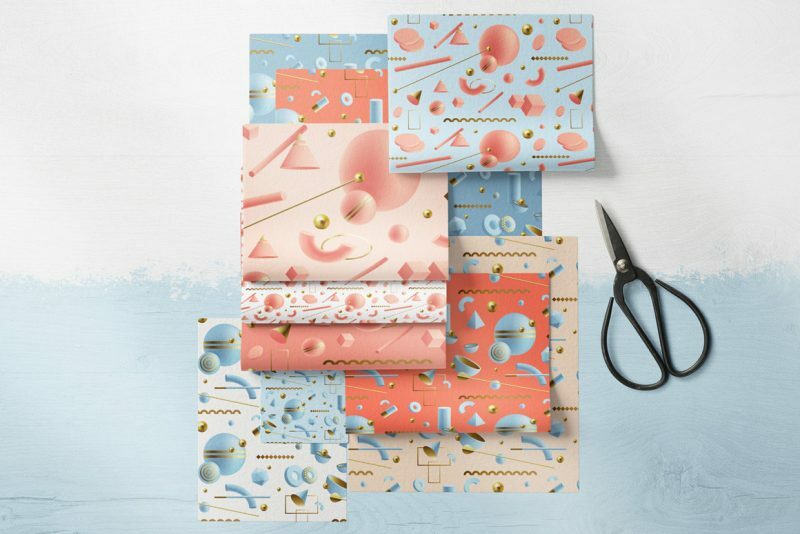 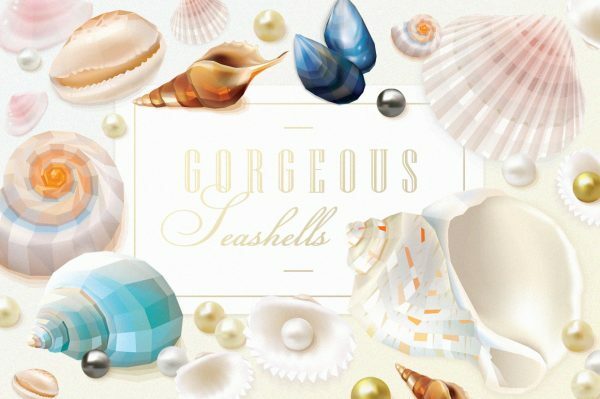 I decided to introduce Living Coral in this collection along with a few other very trendy color combinations: Limpet Shell, Princess Blue and Chive Blossom. 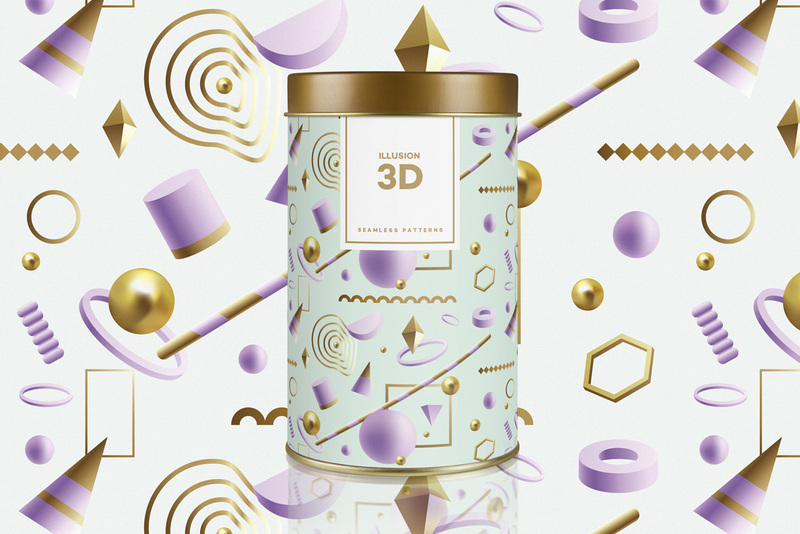 You will be provided with 80 3D geometric objects that will allow you to create your own captivating compositions. 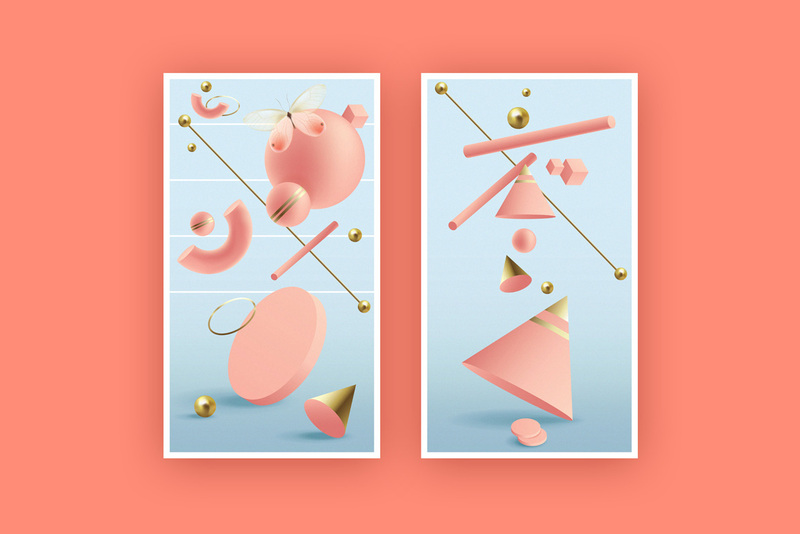 You can create anything you desire, web banners, posters, app designs, book covers and so on. 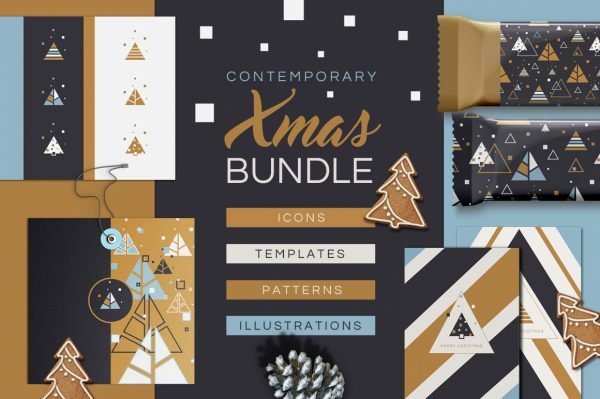 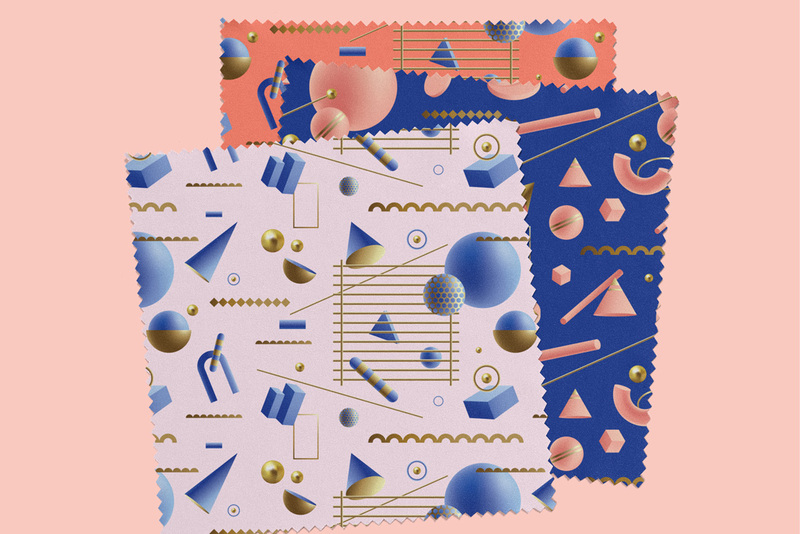 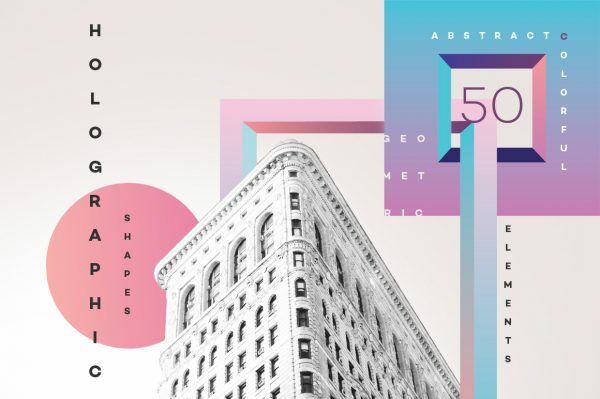 If you wish to save time, you will get 8 premade abstract compositions and 4 seamless patterns to play with. 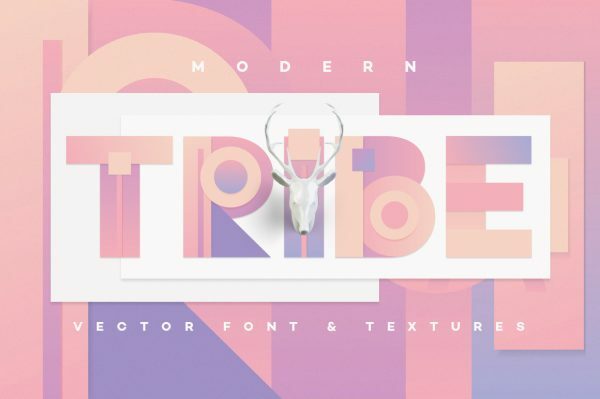 This collection is extremely versatile and can be applied to various type of projects. 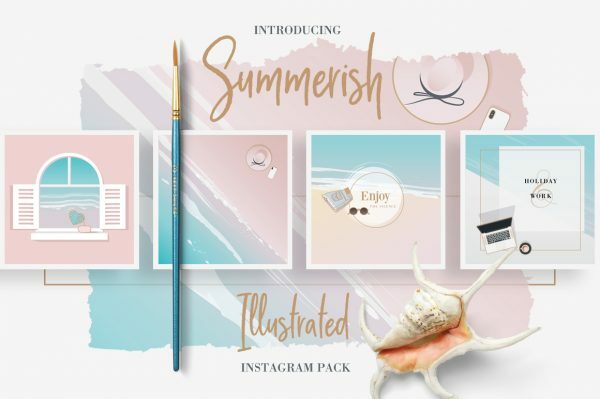 I made a set of preview images that will show you all elements included and a few fun ways to use them so make sure to check them all out. 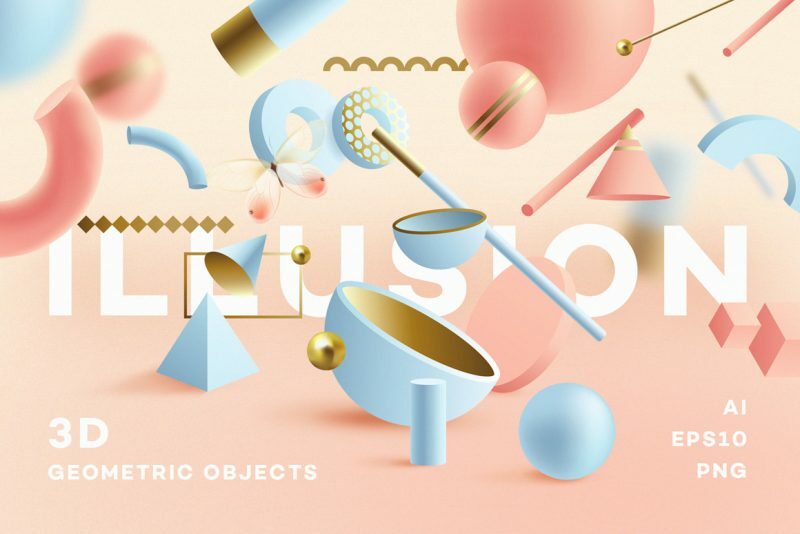 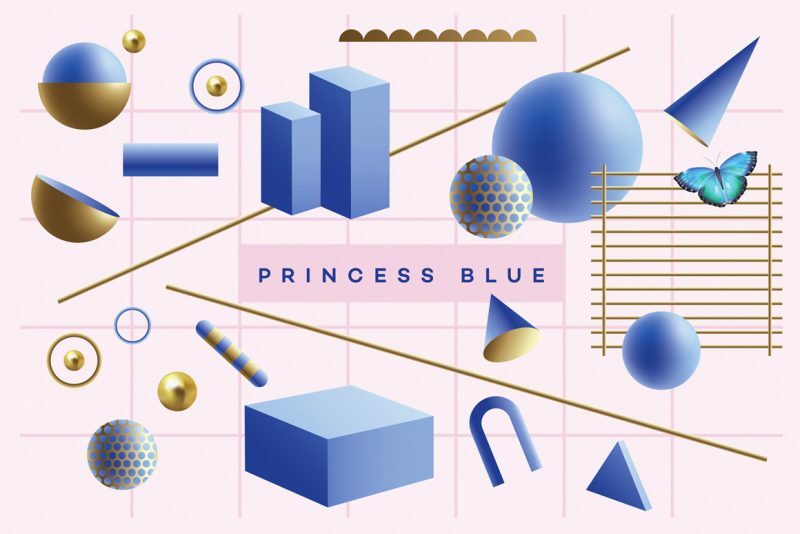 80 Geometric Objects, PNG included, sizes range from 400px to 1200px, high res. 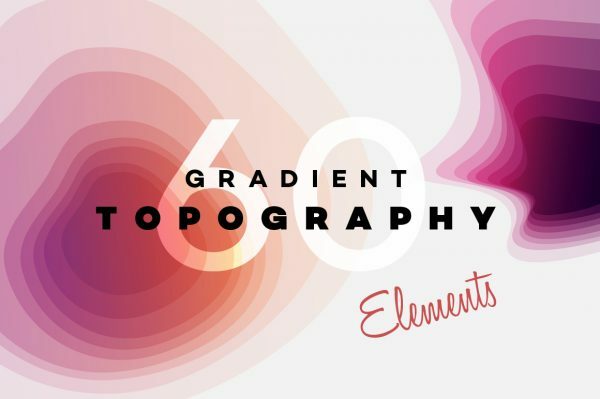 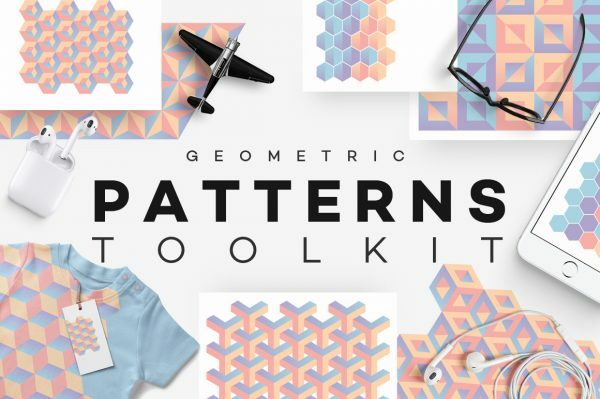 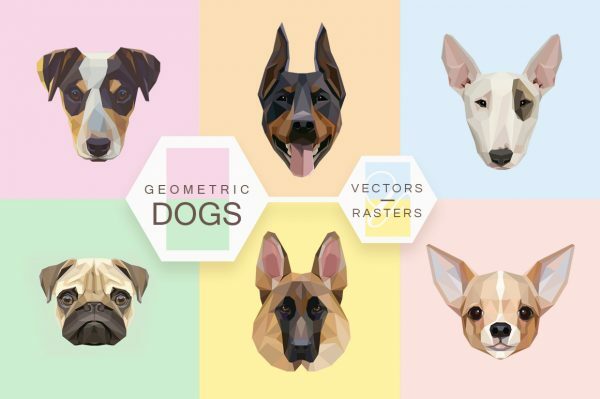 If you`re looking for a similar type of tool kits for your design projects, check out the Geometric Patterns Toolkit and GENX Gradient Compositions Toolkit.